Susan graduated with a Baccalaureate of Science in Physical Therapy from McGill University in Montreal. She completed her Canadian Manipulative Physiotherapy examinations in 1997 and 2003 respectively, which qualify her to manipulate both the peripheral and spinal joints. 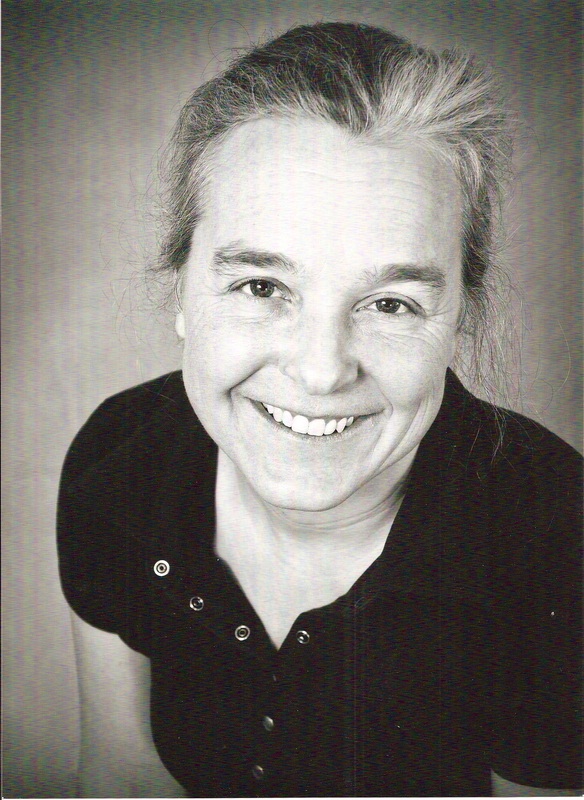 Susan has received her Advanced Diploma in Manual and Manipulative Physiotherapy and is a Fellow of the Canadian Academy of Manipulative Therapy. Susan has over 18 years of clinical experience in orthopaedics & sports injury assessment and treatment in the Ottawa area.